Many people are cheered by a bright, sunny day, but the effect of all that sunlight on the eyes is a less sunny proposition. UV radiation and glare can create a variety of issues, from dangerous "snowblindness" to irreversible disorders that threaten your eyesight. Here are some frequently asked questions about the role of sunglasses in protecting the eyes from harm. If you want to know more about choosing the right sunglasses, call Dr. Goberville at 954-344-3937 today. How does UV radiation affect unprotected eyes? UV rays can cause proteins inside the lens to become opaque or cloudy, a condition known as cataracts. 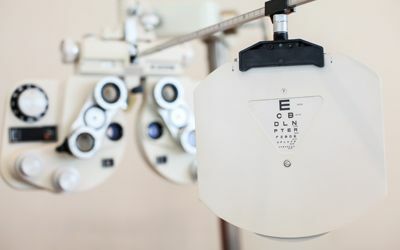 Cataracts can interfere with night vision, reduce your ability to see colors, and make reading difficult; they cannot be reversed, only removed. 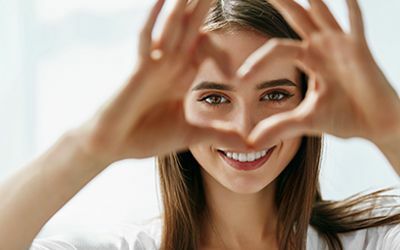 UV exposure can also cause retinal damage, changes in the eye tissues and a temporary but irritating "sunburn" of the cornea called photokeratitis. What types of glasses can I choose from? We are able to provide you with a wide range of sunglass options. If you normally wear glasses to correct your eyesight, you may be happy with a non-prescription pair of clip- on or wraparound glasses that simply fit over your lenses. If you'd rather not wear that much equipment on your head all at once, you can order a pair of prescription "shades," or you can order glasses that darken when exposed to bright light. 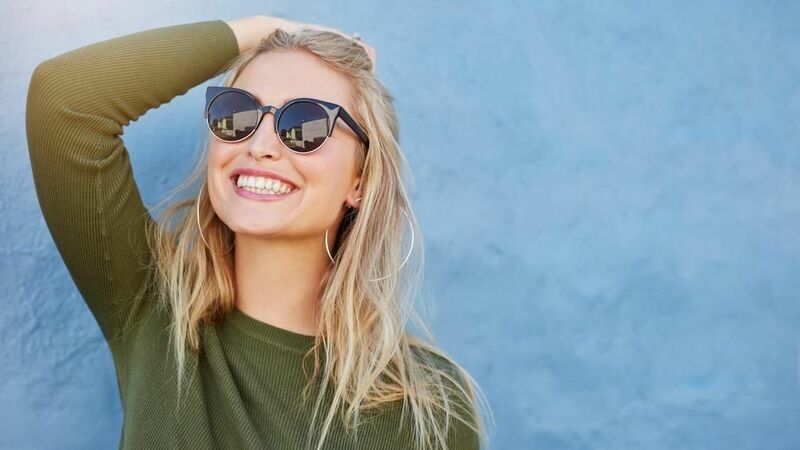 For more information on choosing the right sunglasses, contact our offices in Boca Raton, FL, Lighthouse Point, Fl, or Coral Springs, FL today.